Having a baby is an adventure. No handbook, blog post, or article can truly prepare you and nothing induces more panic like new parenting. With so many cutting edge tools though, parents don’t have to go it alone. Pacify offers on-demand audio-video calls, enabling new parents instant access with nurses, dietitians, and other baby experts. These pediatric providers are available 24/7 and can follow up directly with parents, ensuring that baby (and parent) is doing just fine. No appointments needed, no late-night drives to the hospital—and all 100% HIPAA compliant. Mobomo brought the Pacify app to life; creating a simple interface for Pacify parent to expert interactions. Built for iOS and Android, the Pacify app consists of three simple buttons: Nurse, Pediatric Nutritionist, and Lactation Consultant. Within these buttons, new parents have immediate video and/or audio access to experts in their area. Whether it’s a question on your infant’s diet, advice on breastfeeding, or you’re needing quick assurance on your baby’s teething - Pacify is here to help! 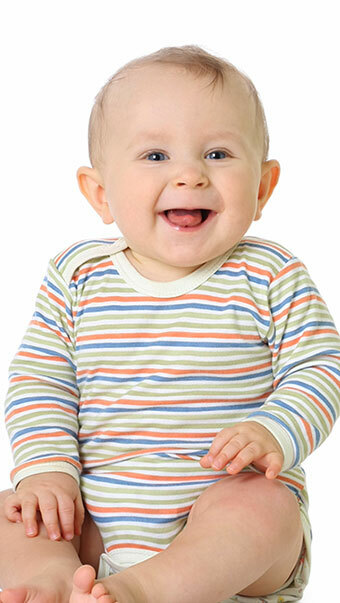 In addition to on call assistance, each pediatric expert is graded and reviewed for the highest quality of service. After every call, parents are directed to an online review form where they can grade Pacify experts on a five star scale with additional comments below. Thus, ensuring only the best of the best for Pacify parents. Built for scalability and customization, Mobomo developed Pacify’s two-sided app, patient and provider/consultant, on a Ruby on Rails platform. As the prototype application, Pacify’s RoR platform empowers them to grow and adapt with their soon-to-be consumer base. Account creation and sign-ups were made accessible via the website and a three-tiered subscription service was implemented via Recurly, a billing management service for subscription-based businesses. In addition, Mobomo’s team utilized several plugins to optimize the Pacify experience. HIPAA compliance was ensured through TrueVault and Nurseline was employed to sync Pacify parents and nurses via push notifications. 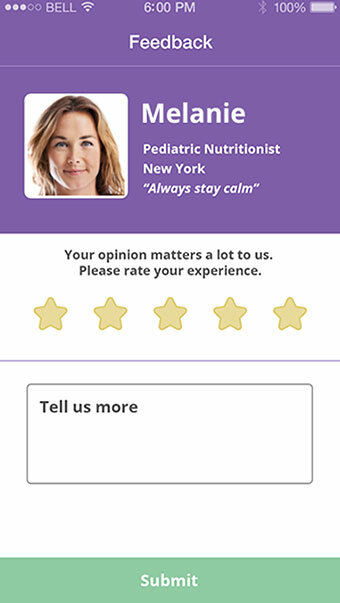 SightCall SDK was also implemented, allowing Pacify users to geolocate Lactation and Dietitian experts in their area. In less than a year, Pacify has raised nearly $1.1 million in seed funding from Acceleprise, a Dupont Circle accelerator, and about a dozen local angel investors. Officially launched to the Apple store in April 2015, Pacify is now in phase two of development and has over 150 users and counting!